© Eric Miley. All rights reserved. 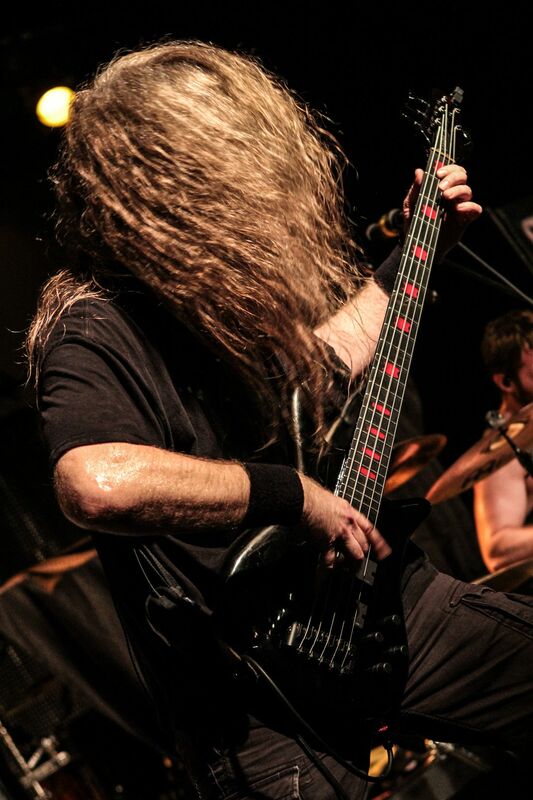 Conquering Dystopia bass player getting at it! Date Uploaded: Feb. 15, 2016, 12:26 a.m.